It seems almost certain that the next-gen iPhone’s front panel will be comprised of sapphire glass, with Apple apparently looking strengthen up a feature prone to shattering. As for sapphire glass’s credentials as a robust material, we’ve already seen via the key and knife test that it can hold its own, and so now, as ever, the time has come for the car test. Whenever a new gadget is rolled out, particularly a popular one, we see all sorts of tests carried out on them. Sure, many are done purely for pleasure and to entertain, but there is some legitimacy in running a set of keys, or coins, across a front panel, and although it’s decidedly less likely that a smartphone will meet its demise via the tire of an auto-mobile, it’s universally accepted as the final test of a product’s durability. With sapphire glass already having covered itself in glory through various earlier experiments, we have a new video that takes things a step further. As well as burning the device with a lighter and attempting to bend the clamped front panel – neither of which left any significant damage – those in charge of the test finally placed the sapphire glass under a car wheel. Having emerged largely unscathed from all of the previous tests, which included coin-scratching and even a hammer-and-nail attempt, being run over by a car finally did for the sapphire glass panel, which succumbed to the intense weight of the vehicle. Bearing in mind those earlier tests, though, it’s safe to say that Apple’s decision to depart from Corning’s Gorilla Glass is a well-advised one, and hopefully, the iPhone 6’s overall design will be just as rugged. The iPhone range has long since been susceptible to major damage from seemingly innocuous incidents, but while there’s no way of telling just yet whether the handset will be tougher than the current iPhone 5s, at least the display will remain unblemished after close contact with your pocket-fodder. 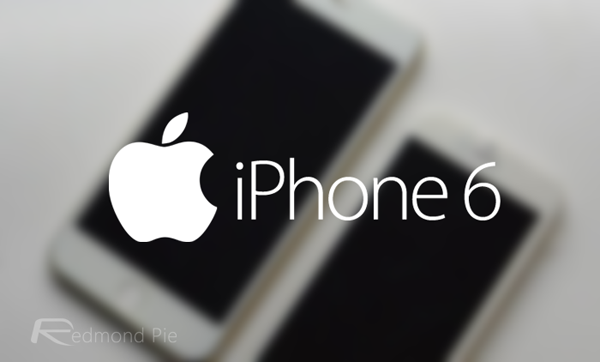 The iPhone 6 is expected to launch in September in 4.7 and 5.5-inch variants, and between now and then, we’ll keep you updated on any interesting revelations regarding the device as they emerge.